Gun amnesty allowed residents to safely get rid of unwanted firearms. Close to 1,200 firearms were returned to police departments province-wide as part of the October gun amnesty. 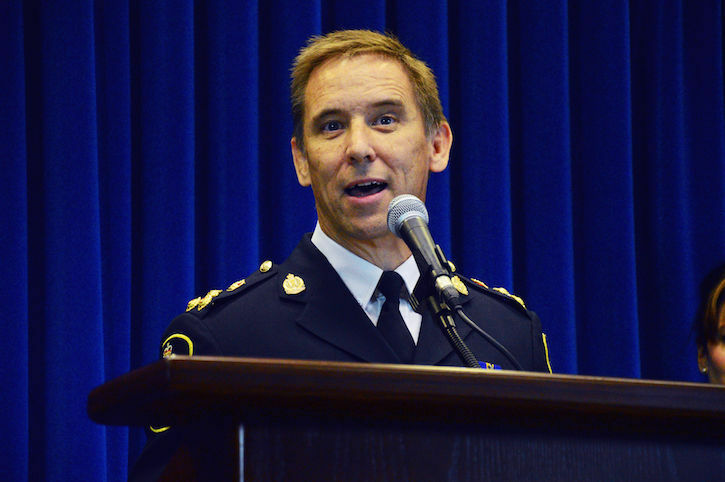 Police and officials announced at a news conference at the B.C. RCMP headquarters in Surrey on Thursday that 1,184 firearms, including replicas, were turned in last month, following 690 requests to remove firearms and ammunition. This is the third gun amnesty the province has held in the past decade. The previous two were in 2006 and 2013 and yielded more than 5,000 firearms. The number of firearms retrieved per city didn’t depend on the size of the city. According to Deputy Commissioner Craig Callens, 109 were returned in Kelowna, 74 in Surrey, 67 in Delta, 52 in Saanich, 57 in North Vancouver and 46 in Vancouver. “As we said at the beginning of this amnesty, the goal would be simple: reduce the number of illegally held and unwanted weapons in B.C.,” said Sylvan, emphasizing that there was no desire to remove legal guns from licensed owners. The event operated on a ‘no questions asked’ basis unless the guns were involved in criminal proceedings, he added. “People found themselves in possession of something that is no longer lawful – perhaps grandparents brought something back from a different time – and took advantage of this opportunity to remove that potential risk,” said Sylven.